Facebook’s attempt to fight fake news seems to be facing difficulties, as recently two fact-checking agencies withdrew working with the social media giant. Associated Press and Snopes have been hired by Facebook to help it curb misinformation crisis. These two leading agencies confirmed they have stopped working with Facebook since the end of 2018. They also do not plan to renew their contracts. Facebook, on the other side, is determined to fight fake news and ready to expand its efforts this year. Facebook's spokesperson said they are taking various steps simultaneously to fight the crisis. Plus, the company is committed towards this issue and they highly value the fact-checking agencies which are helping them fight the fake news crisis. Facebook is working with 34 fact-checking agencies from all around the world, which check the content of 16 languages. In the coming year, they are planning to expand this by hiring more agencies and working on other languages as well. Associated Press spokesman said they are always trying to improve and implement the best fact-checking techniques and have been talking to Facebook about the opportunities to do the important fact-checking on the platform. Snopes is of the view that for whatever platform they work for, they need to look at how it is helping them grow, financially and as a community. David Mikkelson, the owner of the site said they have not yet decided to completely stop working with Facebook. 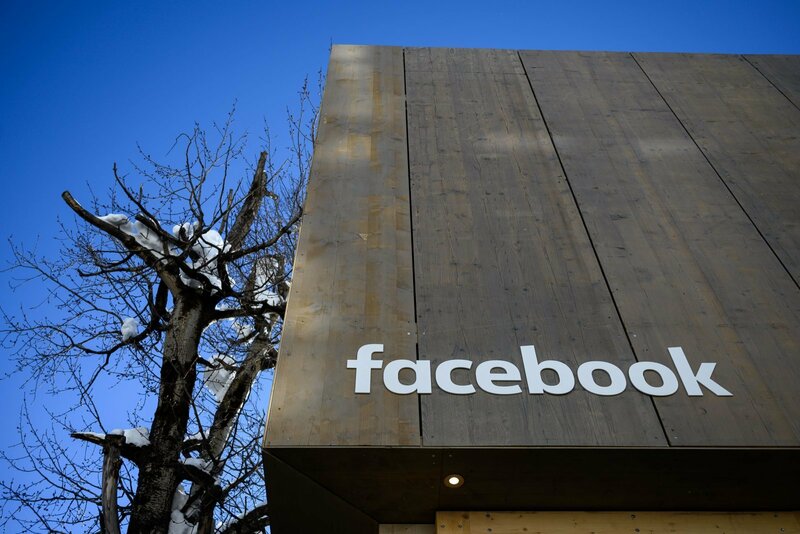 The agency is still interested in open dialogues with Facebook about approaches to combat misinformation, that is beneficial for both, the company and the community. Discontinuing to work with Facebook could damage Snope economically. In 2017, $100,000 were paid to Snopes by Facebook for its services. Snopes itself is not yet ready to take any risk regarding its financial opportunities. According to a news report last year, Facebook's lack of transparency is making fact-checking agencies unhappy. Snopes’ former Managing Editor, Brooke Binkowski was quoted that Facebook is the least interest in fact-checking, they only want to give out the positive image. To do so, they have been using agencies as crisis PR. In response to this report, Facebook claimed that some of the facts stated in the report are not accurate. Me. Binkowski commented on the latest withdrawal of the agencies, saying that Facebook is too controlling. It cannot bear criticism or anything that is not in favor of it. She said that Facebook failed to handle the crisis. Politifact, one of the news agencies working with Facebook said they plan to continue working with the company even in 2019. Whereas, FactCheck, org, one of another agency refused to comment on the issue.